Country Club Heights homes don&apos;t come on the market often! 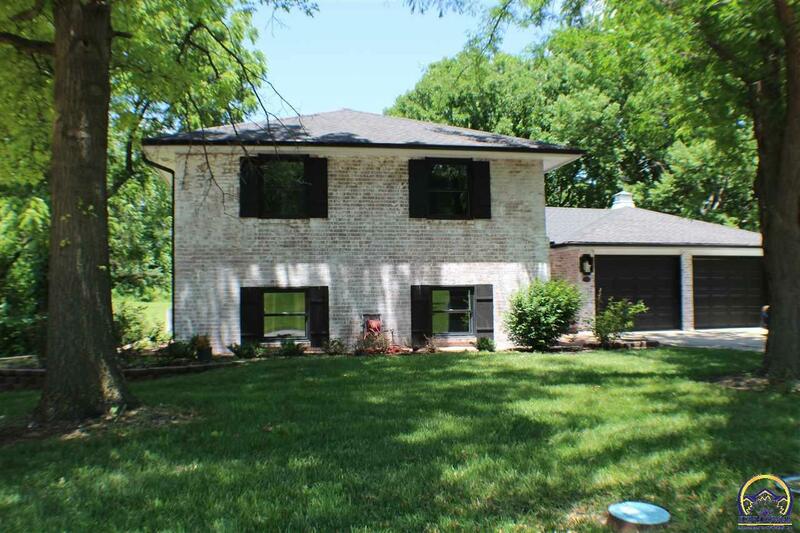 The large yards, established trees and charming homes of this NW neighborhood make it desirable. 4 bedrooms, 3.5 baths and a two car garage. Remodeled down to the studs in 2017, this home boasts an open floor plan. Large kitchen with an island that runs into an open area that can double as a dining and/or sitting area. Huge master bedroom and bathroom. This one will require more than a drive by to see all this home has to offer.